Global organizations reach their international business goals, through the deployment of highly qualified experts and managers, at the right time and in the right country. 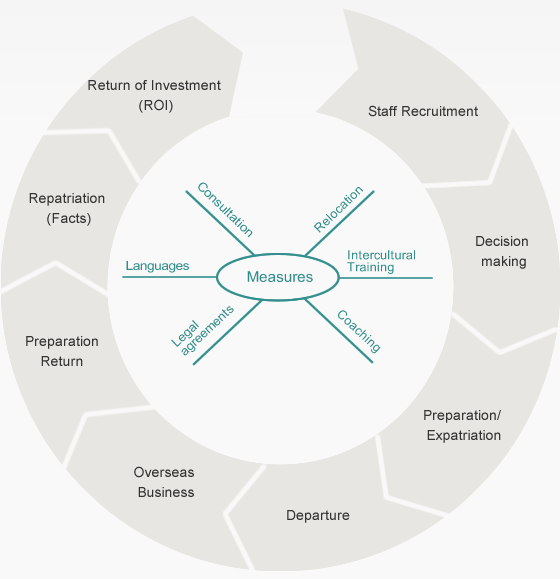 The optimal staffing situation of your overseas office requires professional recruitment, starting from intercultural training up to local coaching. In order for the staff deployment to be successful on a long term basis, it also requires professional repatriation of your staff. 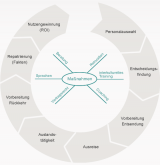 We support your colleagues to be able to fully integrate into your organization. Therefore the know-how will remain within your company. We look forward to hearing from you. Your expert for overseas repatriation.